August 10, 2015 - With the Softwood Lumber Agreement (SLA) set to expire this coming October, many companies and individuals within the sector have been waiting with bated breath for a new deal to be chiselled out between Canada and the U.S. And unlike the last time the SLA was set to expire in 2013 – but was renewed for two years until 2015 – the option for an extension is no longer available. The preferred Canadian position is that there should be free trade in softwood lumber between our two countries, but historically that has not been palatable to the United States, explains Gorman. “And so our compromise, in our view, is that the agreement negotiated in 2006 should form the basis of a new agreement for 2015,” he says. 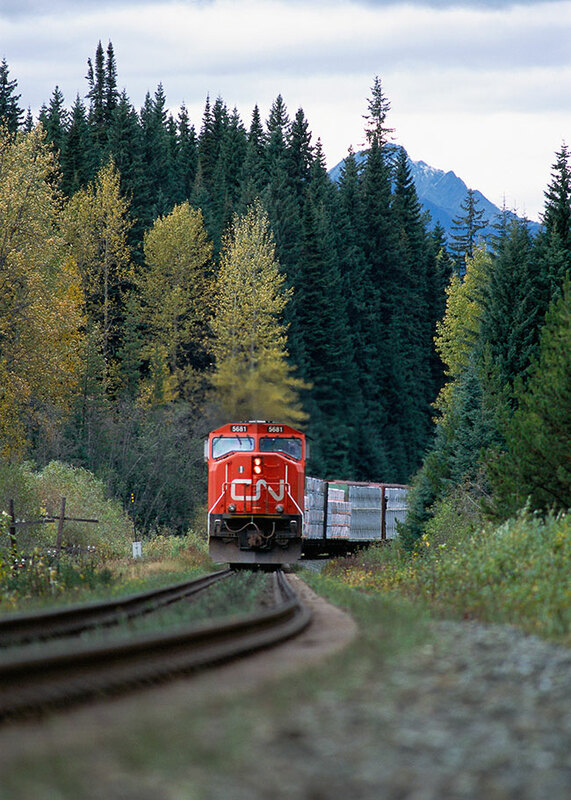 Despite the fact that almost every jurisdiction can find flaws within the current SLA, Canada’s forestry sector has come together in favour of the current agreement. 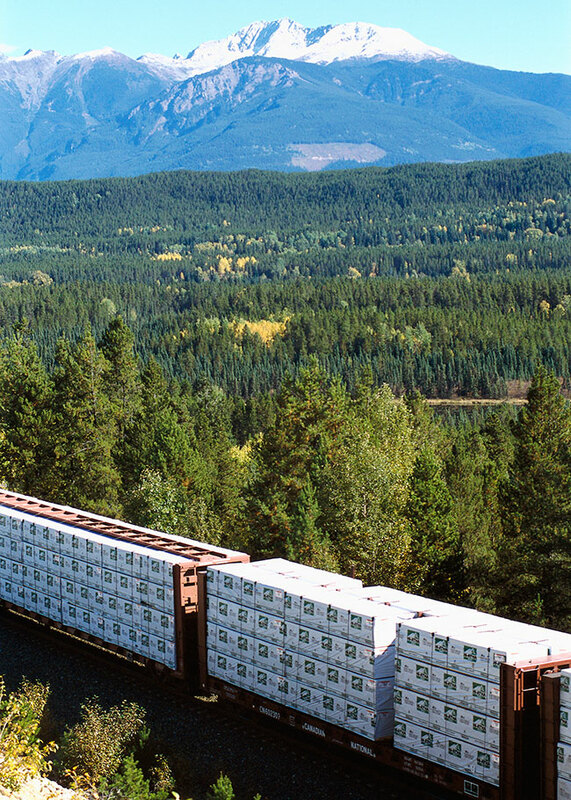 “We support the renewal of the current agreement – the Canadian government’s position – to bring certainty in our trade relationship with the U.S.,” says Susan Murray, vice-president of public relations for the Forest Products Association of Canada (FPAC). The federal and provincial governments also stand unified in regards to supporting the current agreement. Between a rock and hard place? Although Quebec’s industry has publically come out in support of a renewal of the SLA, as is, that’s not say everyone in the forestry sector is thrilled about their current position. In 2013, Quebec revised its stumpage system and moved to an auction-based system to make it more like the market-based system in the U.S. The move was part of a plan to try and become exempt from the SLA, like the provinces in Atlantic Canada, but that has not happened. Since the changes were implemented, the forestry sector in the province has suffered and now has the worst of two worlds, according to the Quebec Forest Industry Council (QFIC). Vincent says that the provincial government sold the industry on the auction-based system as a way to keep the industry out of lumber litigations with the U.S.
“We believe we comply with all the requirements of having a market-based system. And, as such, we should at least have a committee up and running to look at, and review, the merits to exclude Quebec from the next negotiations,” he adds. Evidence of the economic fallout resulting from increased operating costs can be seen across Quebec, according to the QFIC. “This last spring, Tembec closed three Quebec sawmills but has kept operating its four mills in Ontario. This says a lot to us,” says Vincent. The QFIC will accept a renewal of the SLA as is, as long as a committee is reviewing their application for exclusion from the agreement, but nothing less. Although the official U.S. position on the SLA is currently unclear, at least one association south of the border has expressed its displeasure with the current agreement. 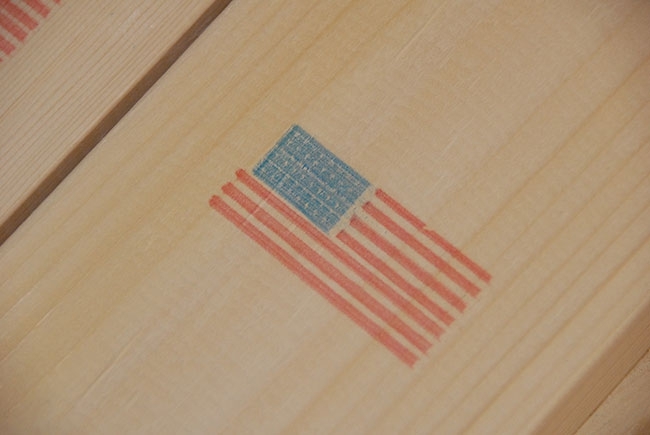 During the 2015 Wood Markets’ Global Softwood Log & Lumber Conference held this past May in Vancouver by International Wood Markets Group, Inc., a consulting firm that specializes in targeted research, analysis and strategic planning in the international wood products community, the U.S. Lumber Coalition spoke about the U.S. position in regards to the current SLA. The second argument brought forth during the conference is that Canada’s market position in the U.S. lumber market needs to be constrained. Despite the fact that significant volumes of U.S. mills in the south now belong to B.C. sawmill companies like Canfor, Interfor and West Fraser, Taylor expects them to have little impact on U.S. politics regarding the SLA. The main reason that Canada’s industry stands unified, in favour of the current SLA, is because for the most part, it has been effective. The SLA has also contributed to the creation of the Binational Softwood Lumber Council and the Softwood Lumber Board, which is a platform for the industry on both sides of the border to work together and provides a mechanism for settling disputes. The agreement also created duties that have played a significant role in the marketplace, which has been to the advantage of our neighbours south of the border. When the SLA was originally created, a weak Canadian dollar played a significant factor in the negotiations. To what extent will a 75- or 80-cent dollar impact discussions? It’s difficult to know for sure. One of the most important roles that the SLA has played in Canada is that it has pushed the country’s forestry industry to pursue offshore markets much more aggressively, particularly in Asia. The SLA has also contributed to pushing for more innovative applications for wood products. The mandate of the joint Softwood Lumber Board and Binational Softwood Lumber Council is to increase softwood lumber consumption in non-residential construction in the U.S., which has led to funding for research and design testing that demonstrates the advantages of wood in applications other than residential construction, such as high-rise construction and promoting wood products in other interior and exterior applications. Although things are beginning to look grim for both countries to come to an agreement prior to the current expiration date of the SLA, chaos will not envelop the lumber markets in North America for at least another 12 months. “Should the agreement expire, the U.S. government has committed to not initiate trade remedy action for one year upon the agreement’s expiry,” says Khaddaj. Many analysts and industry members have reported that there are some good years ahead in the U.S. housing market, despite the fact that recovery has been slower than expected. Since U.S. housing starts have been in a six- or seven-year slowdown, Gorman concludes that there is significant pent-up demand in the market. “Over the coming years, we’re going to see housing recover and we should see a few years of strong housing starts, and that’s certainly going to help the demand for lumber products both north and south of the border,” he says. “Canada looks forward to continuing to work with our partners in the U.S. to reduce trade barriers between our two countries, creating jobs and opportunities for Canadians and Americans alike,” adds Khaddaj.